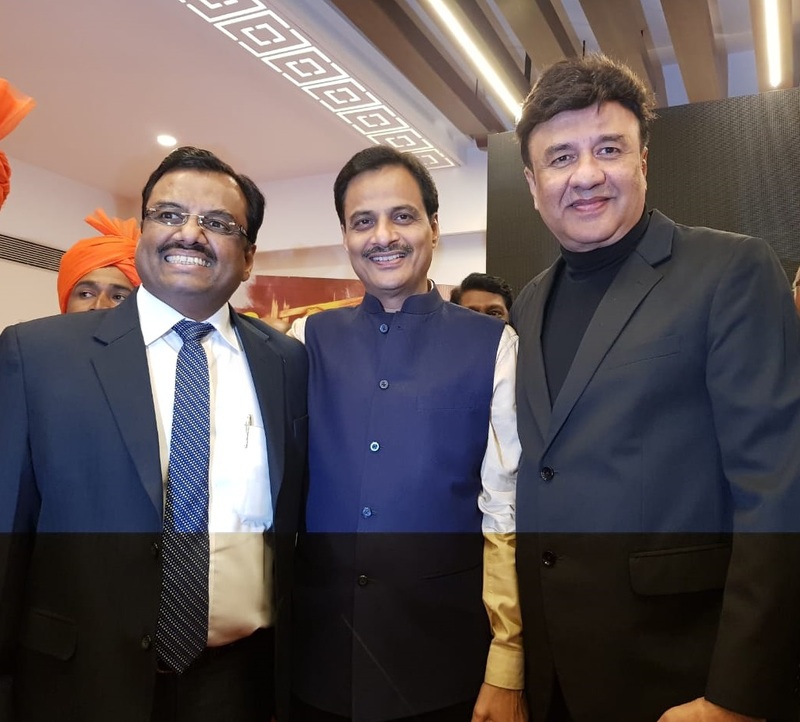 Mumbai, January 11th, 2019: Indian National Awardee; and Singer – Music Director Anu Malik is industry’s best-known music maker. The veteran music maestro will now mark his musical debut in the Marathi Film Industry with the upcoming film Aasud. 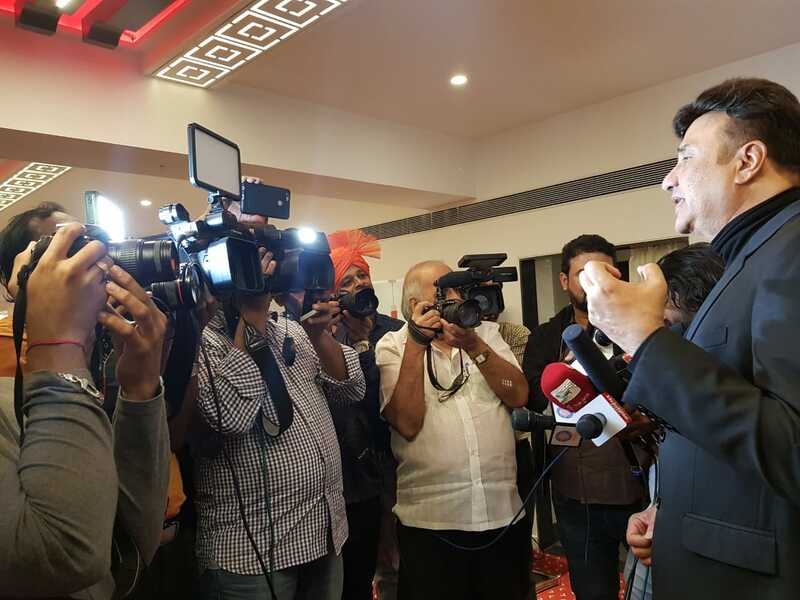 Maharashtra’s State Home Minister Dr. Ranjit Patil, in a recent event organised by the makers, launched the music album of the film. 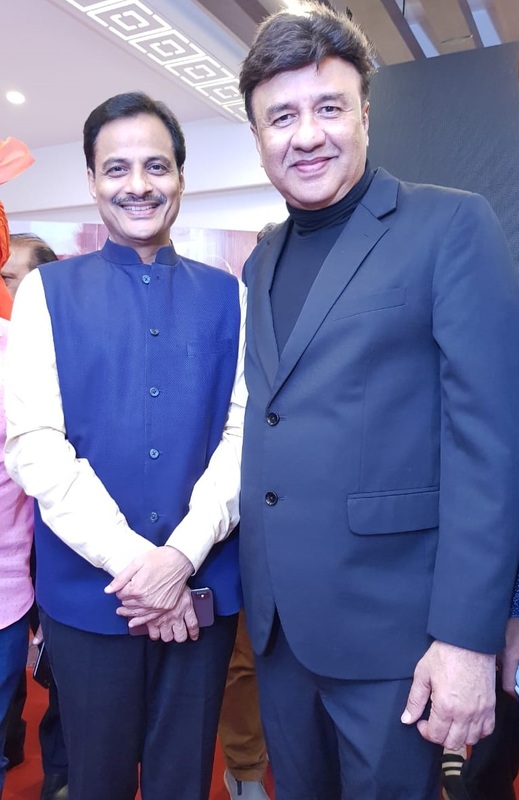 The music of the film is composed by Anu Malik and adding to our excitement his daughter Anmol Malik has also lent her voice to the song, ‘Nako Sarkari Subsidy’. His hit numbers like Oonchi Hai Building, Garam Chaaye Ki Pyaali Ho, Jaanam Samja Karo and more till date remains Hindi Film Industry’s mega chartbusters from the 90s. With his foray into Marathi film industry, he is all set to establish his musical imprints there as well. The film Aasud is Written and Directed by Nilesh Jalamkar along with Amol Tale. 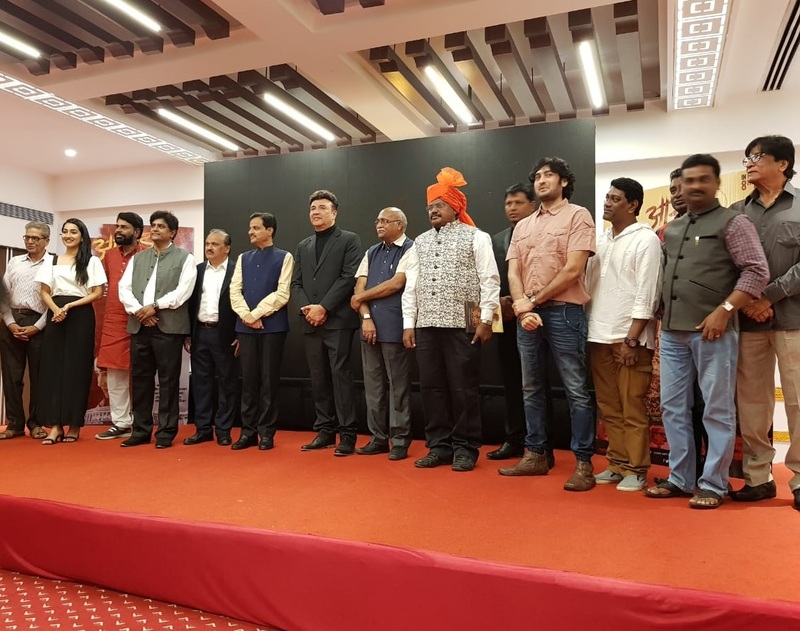 A Govind Production’s film produced by Deepak Morey and Vijay Jadhav that highlights the present scenario of the farmers and their contest against the system is scheduled to release on February 8th, 2019.